We have the unique opportunity of being based in southern New Hampshire with close proximity to Boston and the outlying communities. 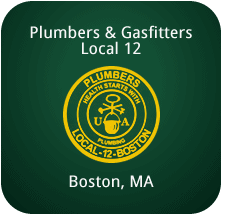 CMP is also a proud member of Plumbers Local 12 Boston. 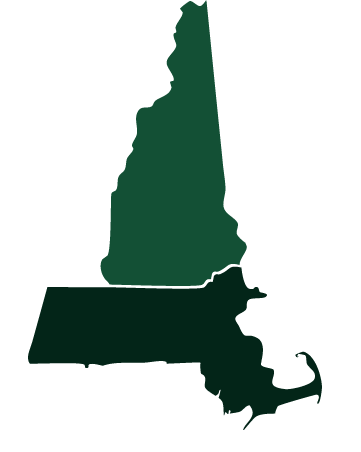 We have projects of all scales located in both Massachusetts and New Hampshire.